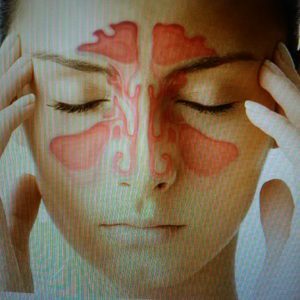 Cranial Sacral and Lymphatic Therapy (SFT) can help alleviate Sinusitis. Sinusitis can be an acute or a chronic irritation to those who suffer from colds, flu, allergies or who have suffered from whiplash or a blow to the face; this impact caused by a fall or a car accident. It is also common in environments with a dry climate, mold conditions or where environmental spores can be rampant. Constant irritation can create a blockage in the sinuses; the blockage creates a build up of mucus and the more mucus that is built up, the bigger the chance of infection and discomfort. Sinusitis is a common condition that can cause pain, dizziness, headaches and fatigue. Sinusitis occurs when the mucus of the sinuses become painfully inflamed and swollen. The swelling often partially or completely blocks the small opening to the sinuses; this opening allows mucus to drain into the nasal passages. Sinusitis commonly treated with antibiotics. To prevent reoccurrence and chronic inflammation manual therapies such as SFT, lymphatic drainage, and cranial sacral therapy is therapeutically successful. Sinuses when healthy are filled with air but can be affected and irritated by dry air, mold, and dust. The sinuses lined with tissue that secretes mucus to flush out toxins, cellular debris, viruses, bacteria, and allergens. At some point the opening becomes obstructed, mucus builds up creating more cellular waste and more build up creates a breeding ground for pathogens to grow. Cranial sacral and lymphatic therapy help the body to release the mucus build-up in a gentle and efficient way, opening up the sinuses and allowing drainage to occur, the effects are almost immediate. 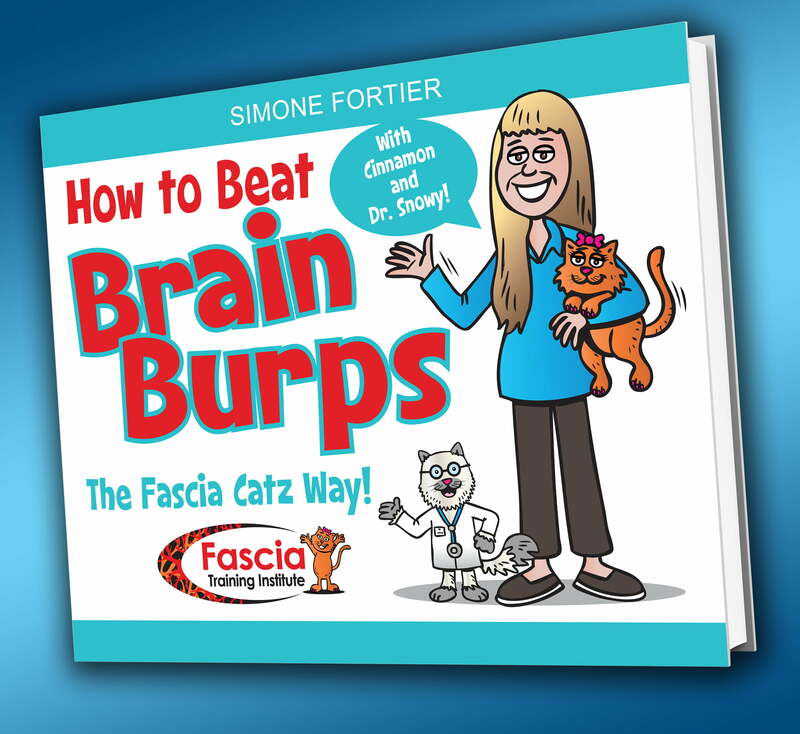 Cranial sacral and lymphatic drainage help re-establish proper mucus flow out of the sinuses and to improve the quality of the tissues. Light mobilization of the sutures and the facial bones provides instant relief to the constant pain.